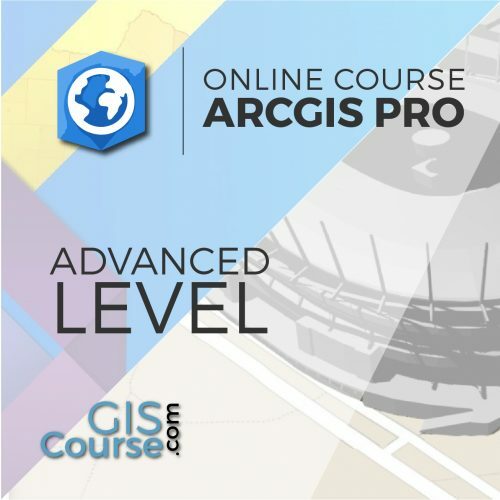 This course will qualify students in ArcGIS PRO, starting from a basic level operations using vector and raster data models, how to handle them in a geodatabase and creating basic maps/layouts, to complex spatial analysis using Spatial analyst and 3D Analyst tools, topological corections of layers in a geodatabase, automation of tasks using programming and ModelBuilder, Network Analysis, etc. Students will be trained in the creation and editing of vector and raster data, in the usage of basic greoprocessing tools available in ArcGIS PRO, in the management and possible relations between layers within a geodatabase, in the use of topology in order to correct layers, in advanced multi-criteria analysis, as well as in network analysis like finding the optimal routes and best times analysis. 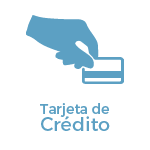 The course also provide valuable information in the development of high-quality mapping products. 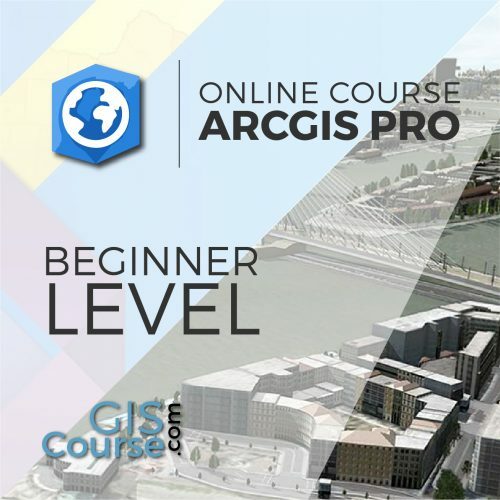 General overview about the essential GIS concepts and about al the basic skills needed in handling ArcGIS PRO. 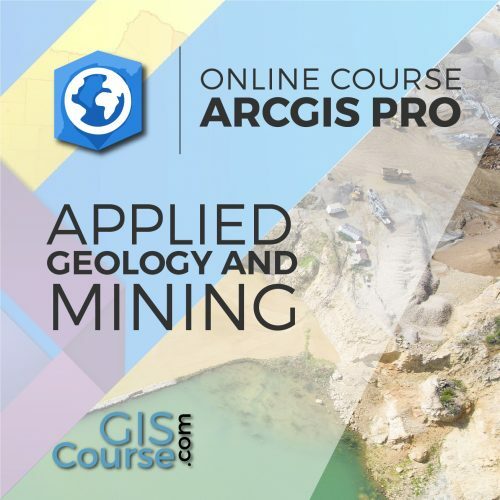 Highlight the importance and utility of a Geographic Information Systems (GIS) especially in the elaboration of complex spatial analysis with applicability in engineering design, topography, geology, hydrology. Learn about ModelBuilder which can be used in the development of complex tools, connect different tools and automate workflows. Find about all the advantages of a geodatabase, the possibility of massive topological error correction of vector layers, network analysis and about the capabilities of finding optimal routes, accessibility studies, etc. 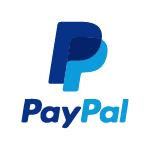 Guided exercise: Verify the software functionality. – Creating Digital Elevation Models from vector data, ASCII and TIN files. Practical exercise: (convert files, create digital elevation models) and assessment. 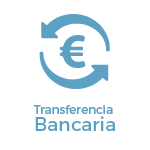 Raster files reclassification. Building Boolean layers, adding values to intervals or categories, and data conversion. Grouping several raster layers. Algebra map, math calculations between raster layers, field statistics. Data interpolation. Exploring different interpolation tools (IDW, Kriging, Natural neighbor). Surface: contour, slope calculation, hillshade, orientation and visibility. Use in hydrology: obtaining a drainage system, flow direction, outlets, and identification of drainage basins or sub-basins. Raster multi-criteria analysis: Basic concept and weighting. Practical exercise: Interpolation of radiation data, volume calculations, complex multi-criteria analysis and least-cost route calculation. Practical exercise: Visibility of fire protection towers, volume of soil extracted from a quarry and 3D representation. Linking geoprocessing models using ModelBuilder. Creating custom tools using ArcToolBox. Practical exercise: (creating geoprocessing models with ModelBuilder) and assessment. 6 - GEOSPATIAL DATABASE. GEODATABASE. Loading data to the geodatabase. Practical exercise: (creating a geodatabase and its management) and assessment. Massive correction of geospatial data errors. Most common rules in topology. Practical exercise: (error management and massive correction) and assessment. Origin destination (OD) cost matrix. Practical exercise: (creating a network dataset, route calculation, buffer areas) and assessment. 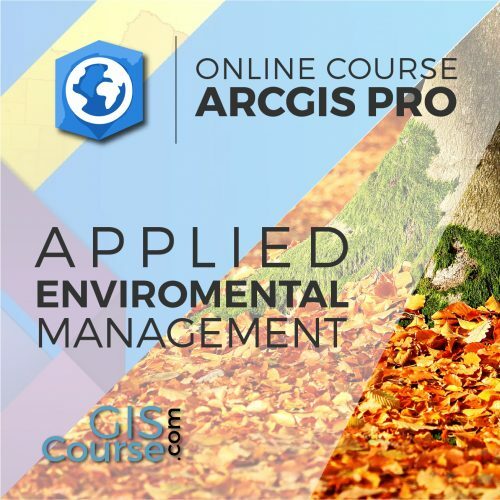 Why study Arcgis ArcGIS Pro?